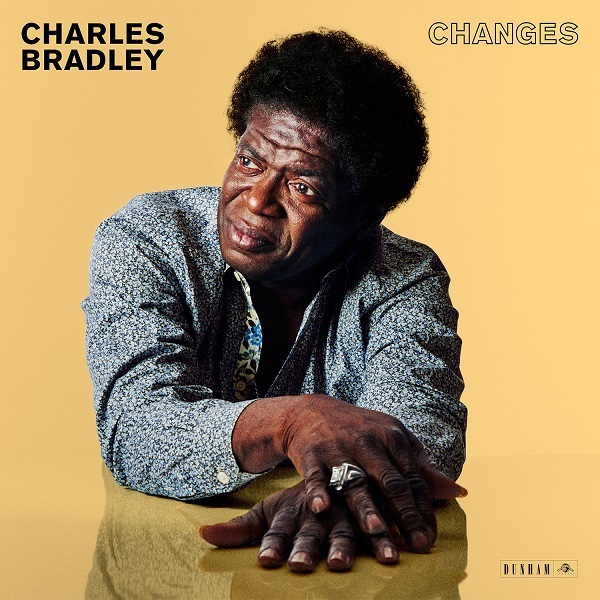 If it’s not quite Thursday night and you’re having Scandal withdrawals, look no further than Charles Bradley’s Changes to put on your white hat and consume some vintage red wine while dancing drunkenly in your living room. Changes—which includes a remixed soulful version of the Black Sabbath song of the same name—reignites the singer’s status as a semi-modern James Brown-meets-Otis Redding, despite being 67 and on his third album since first going public in 2011. While the signature track is slow and thought-provoking, it’s the more upbeat ‘Good To Be Back Home’ that gets things moving early in the album. It’s difficult not to put this song on repeat, though the other tracks will remind you that it’s not a bad thing to just sit back and enjoy the soulful passion of a man who came into the game later in his life after a challenging upbringing. This album is perfect for a night in making dinner or prepping for a night out, though aside from the second track is probably not best for company with the slow burning love and desire that seems to be his forte for the remainder of the album. But hey, at 67 who would expect him to do anything less? This entry was posted in music, new music and tagged black sabbath, changes, charles bradley, good to be back home, james brown, otis redding, scandal. Bookmark the permalink.